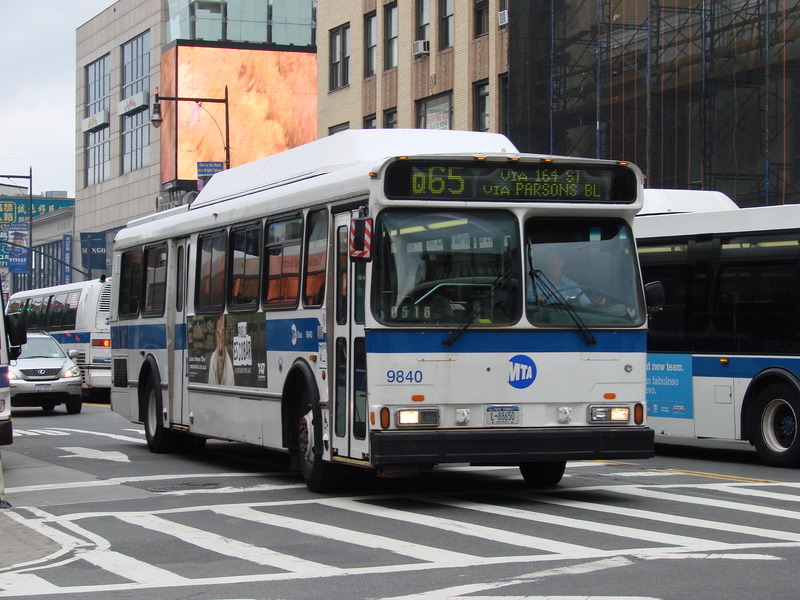 A 79 year old woman was struck by a NY City bus while crossing at a pedestrian crosswalk. the woman suffered severe brain damage, pain and suffering. The jury concluded that the bus driver was fully responsible for the personal injury. Other injuries include impaired thinking, speech abilities, severely limited memory, and constant dependency on a home health aide. Morrison & Wagner LLP, a top NY personal injury lawyer firm, won the woman’s case, and maintained the woman’s $1.9 Million award in the appellate courts. Read the full details of the brain injury case here.